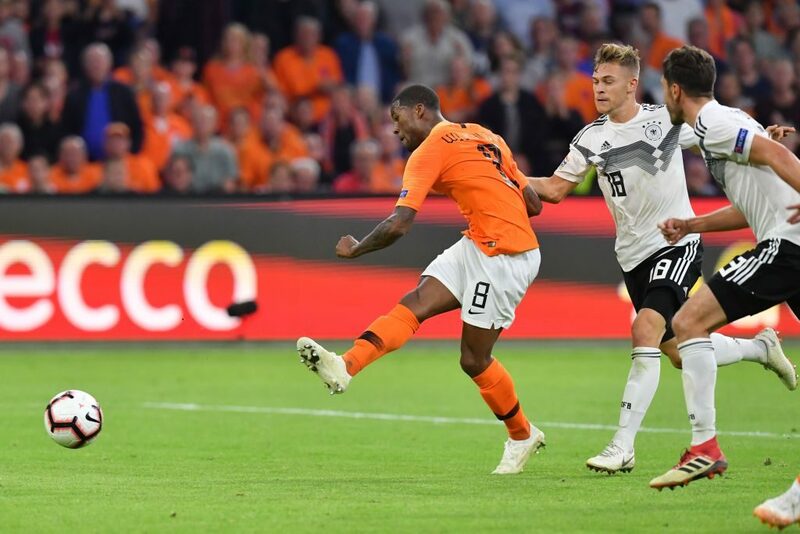 Defeat in Loew’s 168th international means Germany are once again last – this time bottom of Group One in the Nations League. Van Dijk opened the scoring with a well-taken header after Ryan Babel had headed against the crossbar on 30 minutes. 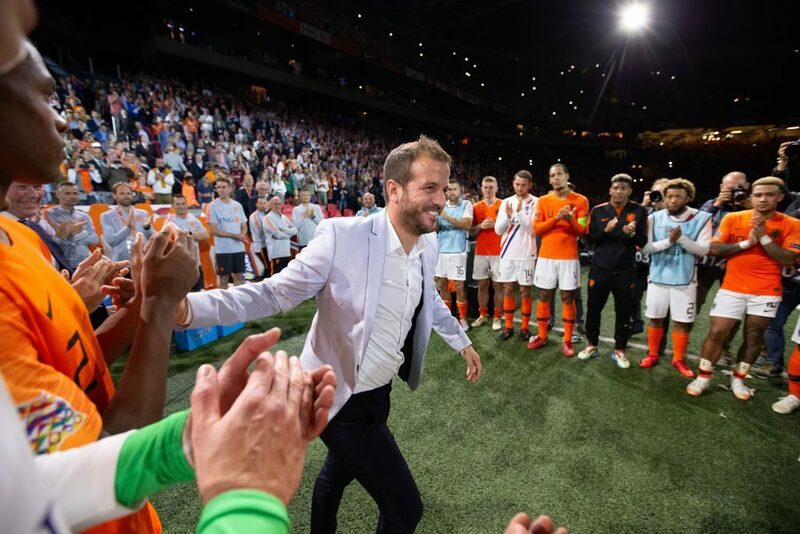 Earlier Saturday, Munich-based newspaper, the Sueddeutsche Zeitung, revealed there is a release clause in Loew’s contract, which runs until 2022, allowing either party to end the agreement prematurely. 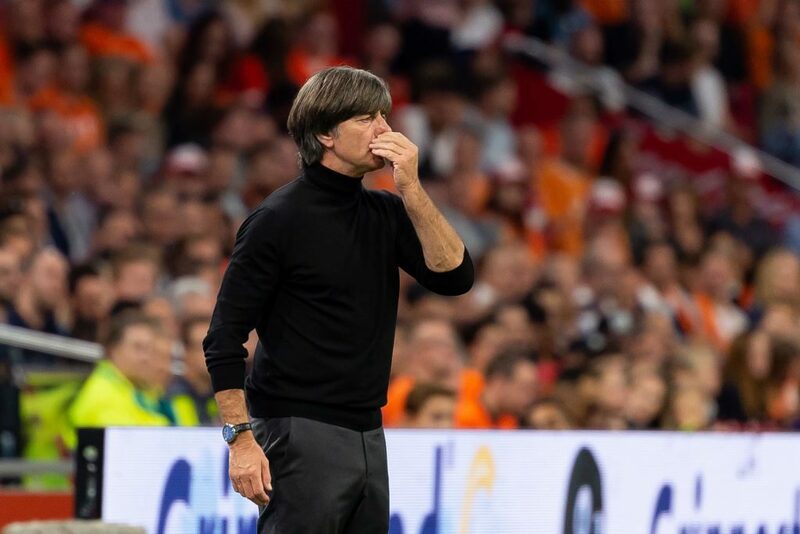 Loew had promised an improved performance from the Germans. Loew pulled a surprise before kick-off by starting Manchester City starlet Leroy Sane on the bench. Schalke striker Mark Uth made his debut up front with RB Leipzig winger Timo Werner and Mueller on the flanks.